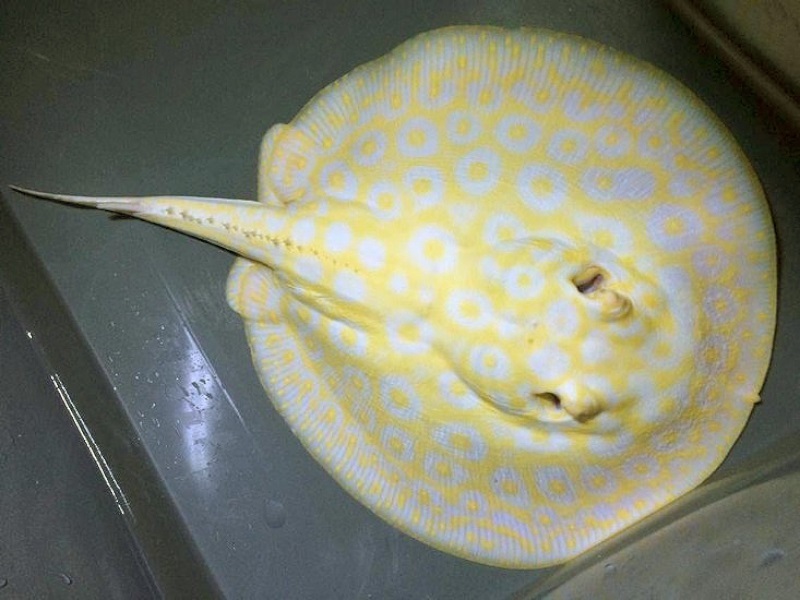 We are specialised in breeding high quality freshwater stingrays and export all over the world. We supply large quantities to wholesalers and retailers, as well as small quantities to regular end customers. Just a selection of our beautiful stingrays. All prices at our webshop are excluding 21% VAT. No VAT will be calculated for companies ordering from outside The Netherlands. For regular end-customers, ordering from outside the European Union, no VAT will be calculated.